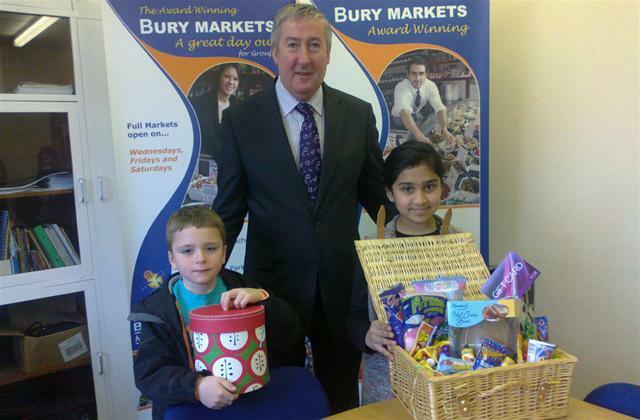 Easter proved to be a sweet time of the year for two youngsters who visited the award-winning Bury Market. They took part in the market's Easter Egg Hunt at Bury Market over the Bank Holiday weekend. Rabia Qadeer from Heywood came out top and won cinema tickets and a retro sweet hamper, while runner-up Kelsey McFarlane from Darwen received a retro sweet hamper.